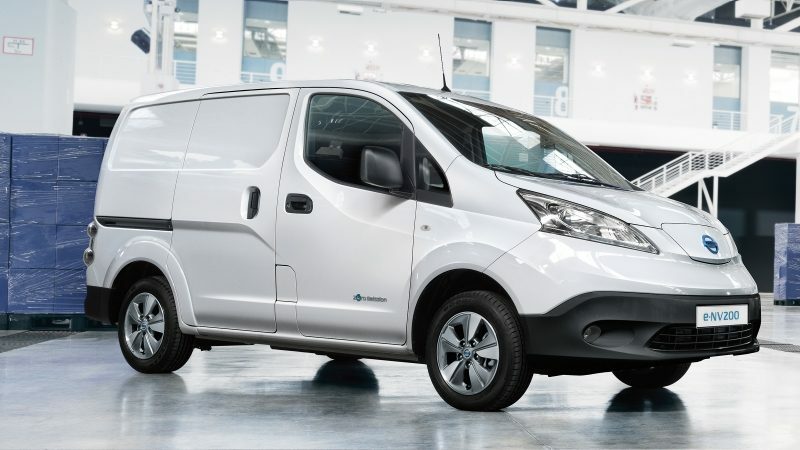 With the e-NV200, you can make your business more sustainable by minimising your costs as well as your carbon footprint. 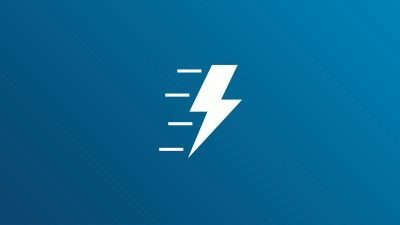 Driving 100% electric means more money for your business, making all the difference. 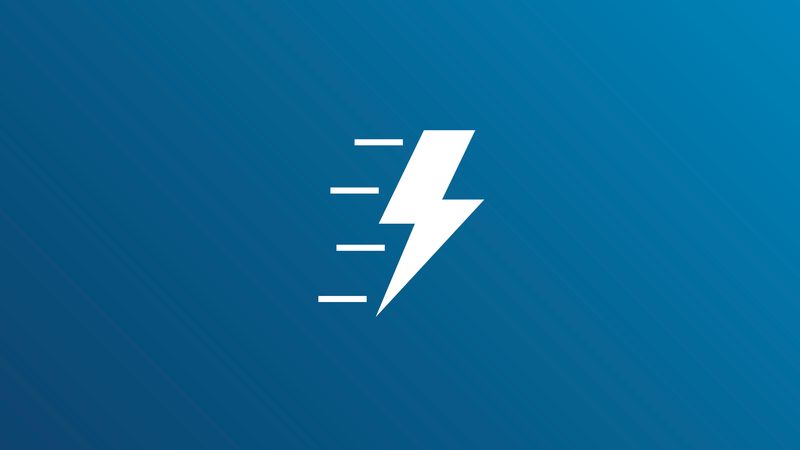 Electricity costs far less than petrol and diesel, and thanks to the new 40kWh battery, you can go further than ever on a single charge and make savings every day^^^. Add government incentives like the ability to avoid the London Congestion Charge^^** and Vehicle Excise Duty - and you can see why it's a winner. 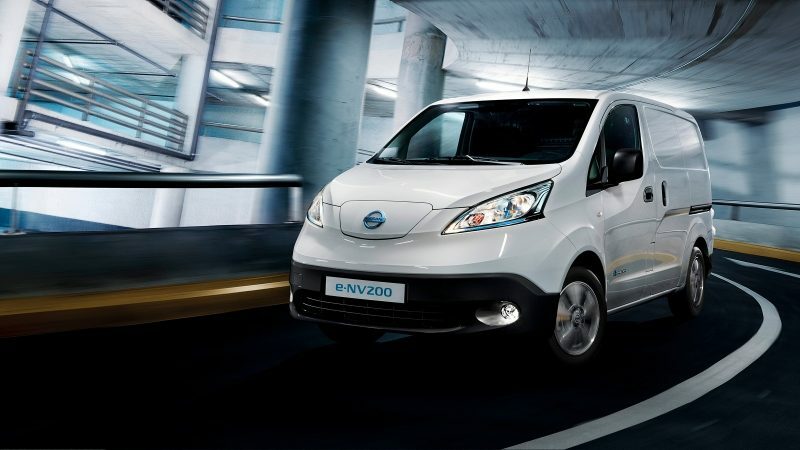 With the Nissan e-NV200, there'll be no more engine oil changes. And with so many supporting grants and incentives to drive electric, the electric van price is a small investment for big rewards. Buy an electric van and protect the planet. The sustainable future for you and your team starts here, in the e-NV200. From the first battery-operated vehicle in 1947 to this 40kWh battery capacity electric van, Nissan is continually driving electric mobility to the next level. Nissan has been developing electric mobility solutions for a smarter, safer, sustainable tomorrow ever since the launch of their first battery-operated vehicle in the 1940s. Today, the 100% electric e-NV200 brings you all the latest advances in electric vehicle design and technology. 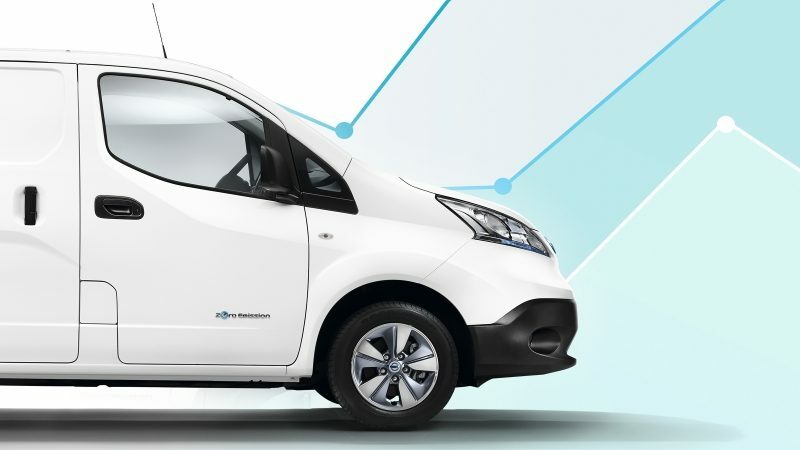 Together with the continuously expanding public charging infrastructure and a wealth of government incentives^, the e-NV200 is an obvious option. Together we can shape a better world. Drive electric. 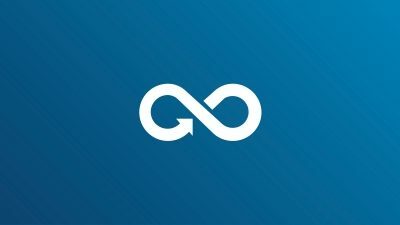 Get rewarded for going electric. 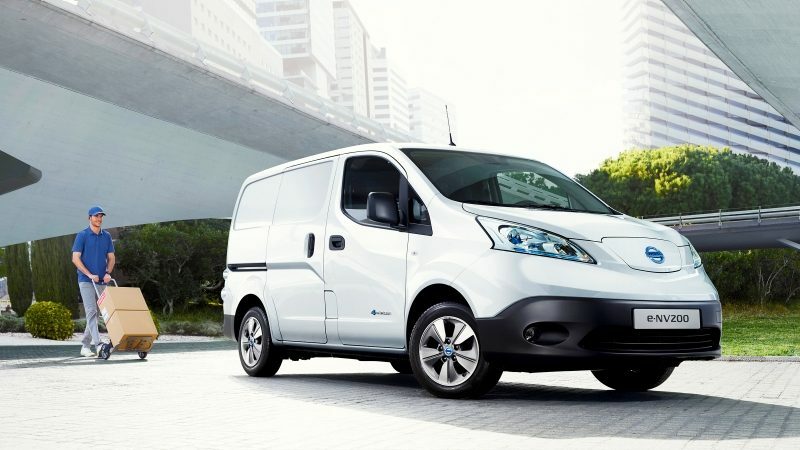 The UK government is offering terrific benefits to owners of the 100% electric Nissan e-NV200^, from grants of 20% (up to £8,000) for the panel van version, or £3,500 for the Combi passenger version, to tax benefits and local parking exemptions**^^. If you work in a big city like London, owning a 100% electric e-NV200 means you’re exempt from congestion charges^^**. 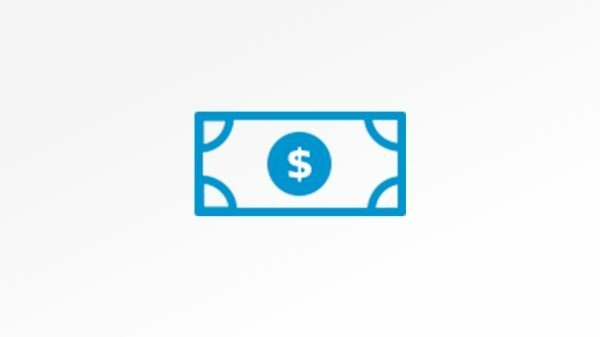 Give your business every opportunity without putting any unnecessary strain on your cash flow. 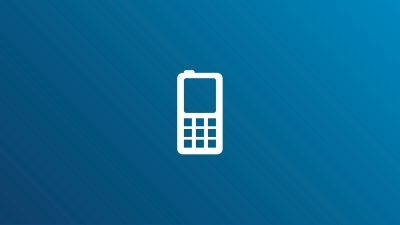 Businesses have first year 100% write down allowances against taxable profits on chargers to further aid their cash flow. Commercial vehicle BIK taxation is zero when the van is used solely for business purposes**^^. 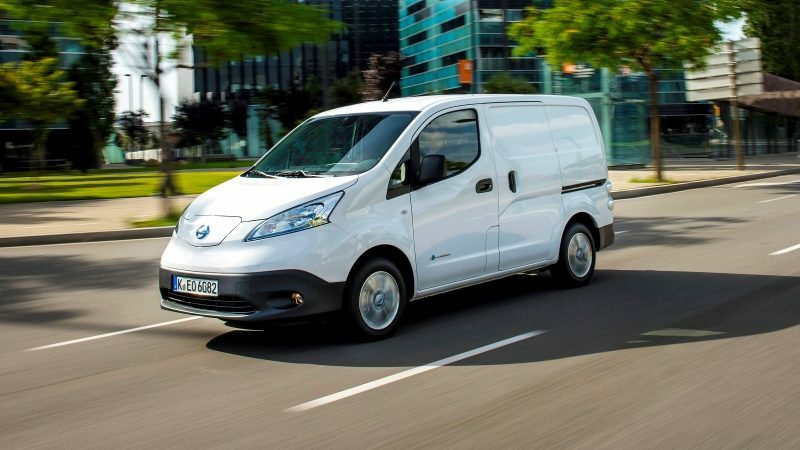 With more and more benefits for going electric, driving the Nissan e-NV200, the latest electric van, is more advantageous than ever. 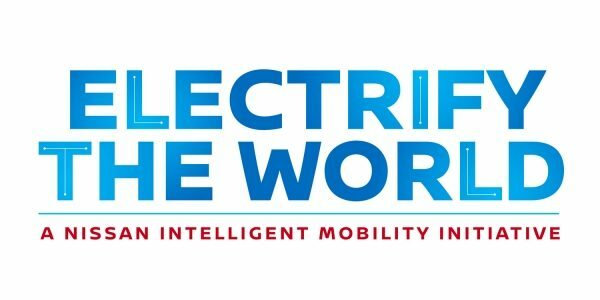 The UK government is offering terrific benefits to owners of the 100% electric e-NV200, with grants of up to 20% (up to £8,000) for the panel van, or £3,500 for the Combi people carrier^. Owners of a 100% electric e-NV200 do not need to pay the London Congestion Charge. 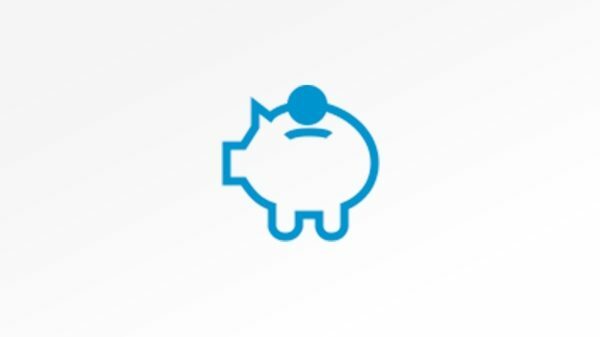 For somebody living outside the congestion zone but driving into it five days a week, each week of the year, this could mean an annual saving of over £2,500^^**. 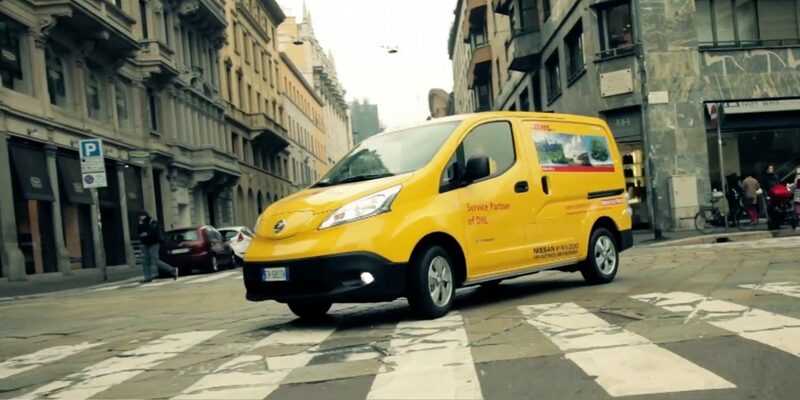 We want you to be consistently satisfied with the quality and performance of your Nissan 100% electric e-NV200. 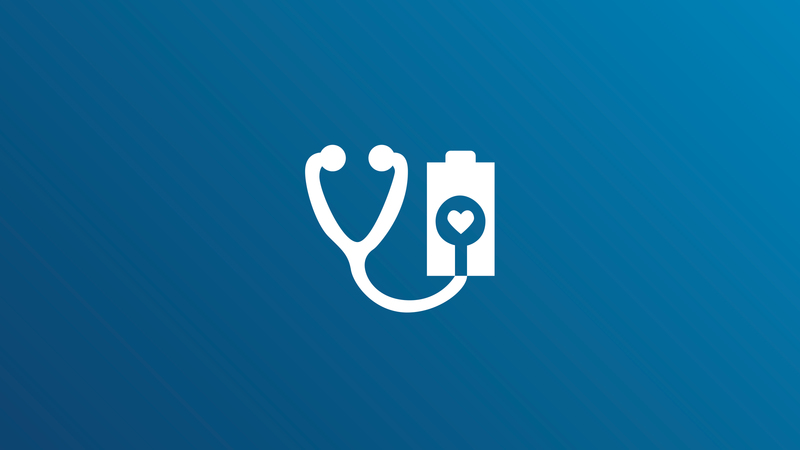 You’re the focus of everything we do and we’re committed to providing the highest levels of service and aftercare possible without any time limit. That's our promise. 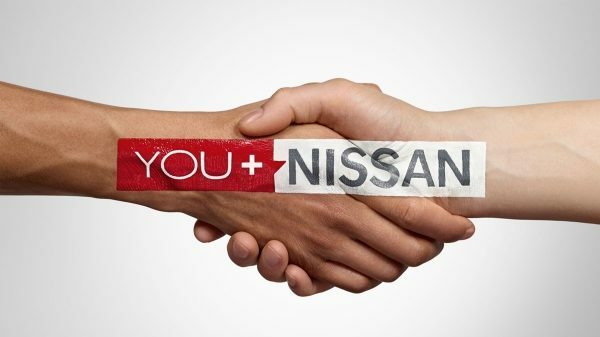 At Nissan, everything we do for you and your business comes with a guarantee. 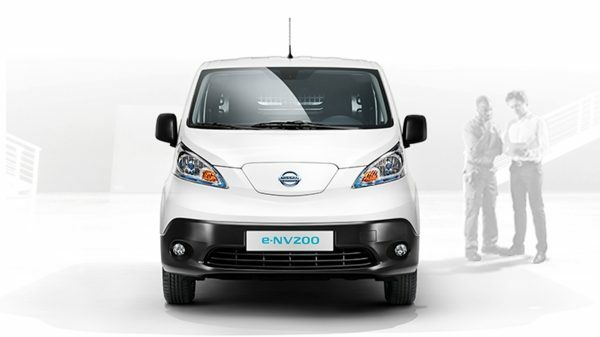 The e-NV200 battery capacity is covered for 8Y/100,000 miles and the vehicle is covered for 5Y/60,000 miles^^. 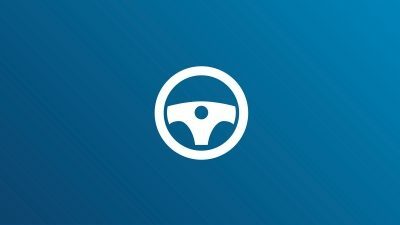 Check the details with your Nissan Dealer. Our confidence doesn’t stop at the e-NV200 battery life. 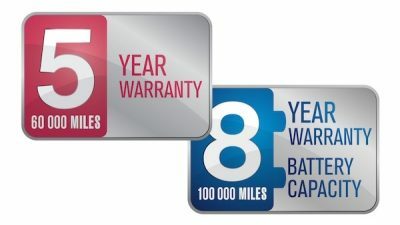 We also offer a 5 year 60,000 mile warranty for electric vehicle dedicated components and a 3 year 60,000 mile warranty for standard components. 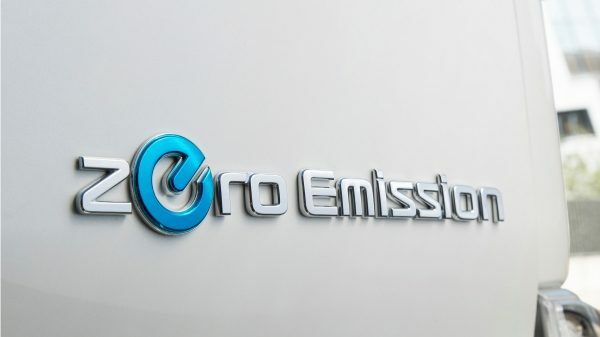 For the first 36 months/60,000 miles (whichever occurs first), your participating Nissan dealer will provide you with a complimentary courtesy vehicle when a warrantable repair has to be performed on your 100% electric e-NV200, subject to availability and the eligibility requirements. 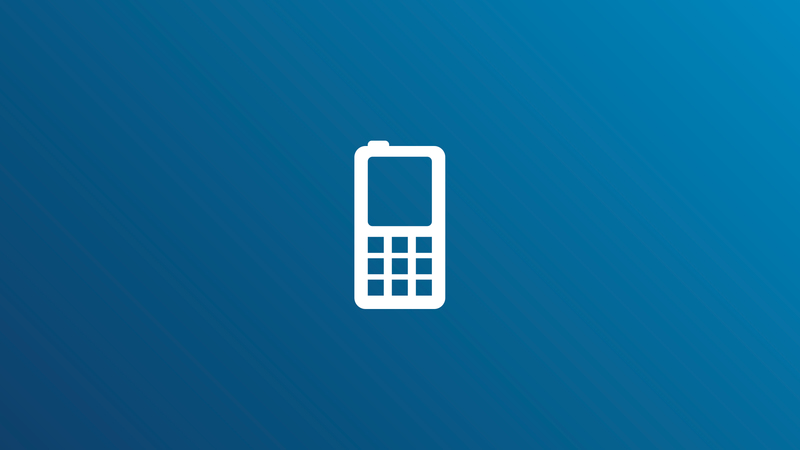 ^^^ By charging at night on British Gas’ standard tariff rates for a customer paying by direct debit as of 12 December 2017, assuming seven hours of charging at night and one hour on the day rate. 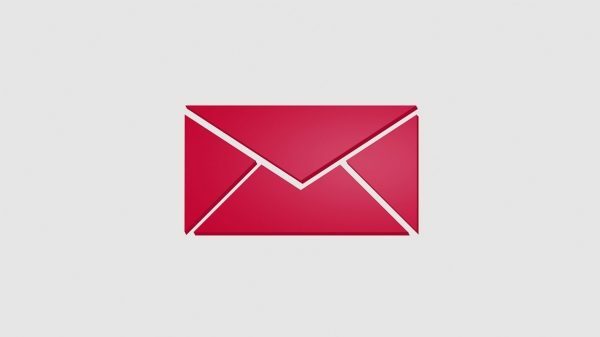 **^^NMGB does not offer tax advice and recommends that all Company Car Drivers consult their own accountant with regards to their particular tax position. ^^**To benefit from the discount, you must register a customer account with TFL and set-up Auto Pay (£10 per vehicle per year).